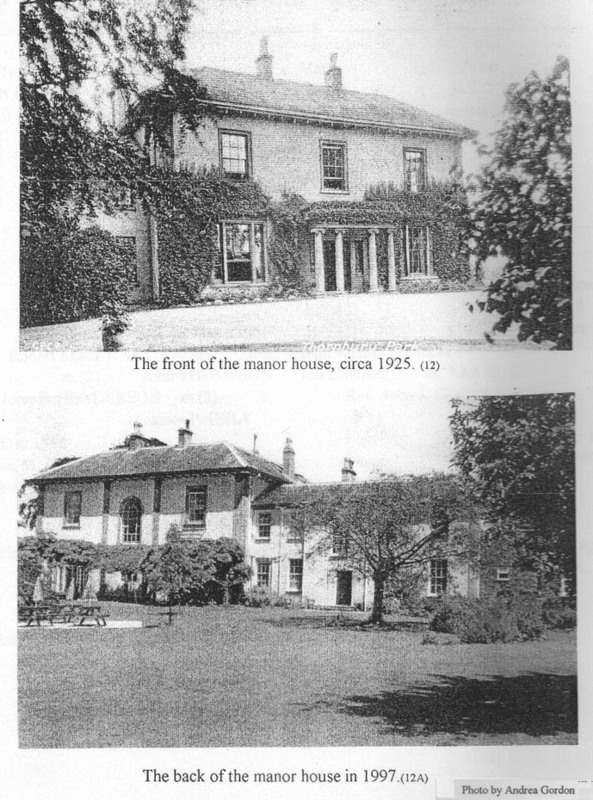 Images from Geoffrey Newman's "Family History of Ashburnham Cecil Newman and His Many descendants". The first account of this estate is said to relate to the sale by Henry Lord Stafford, in the year 1555[source not recorded]. A genealogy of the Newmans of Thornbury Park in Burke's Commoners includes a brief summary of the Thornbury estate, as follows: "Situated between the borough town of Thornbury and the River Severn, purchased by Richard Newman, esq, on 17th May 1679. Thus date is repeated in Thornbury & District Museum's Research News of Apr 2016 (no doubt from the same source). Richard's son Richard predeceased him, so the estate was handed down his grandson Sir Richard Newman (1675 - 1721), thence to this latter's son Sir Samwell Newman who died without issue, and thence to his spinster daughter Frances who died in 1775. In her (almost incompehensible) will, Frances appears to have left the estate to "Sir William Jones and Francis Filmer their Executors Administrators and Assigns for the Term of four hundred years", but it seems likely that she intended that they be appointed trustees and administrators of her estate. Notwithstanding, unlike the Fifehead and Evercreech estates that seem to have been sold after Frances's death, the Thornbury and Preston Deanery estates remained in the family, being taken over by the grandsons of Frances's aunt, Anne Toll (Newman), her two sons having predeceased Frances. The estate first passed to Charles Toll who changed his name to Newman on 8 Sep 1775 but died a few months later. It then passed to his brother Ashburnham Philip Toll who changed his name to Newman 15 Dec 1775 (shortly after Charles's death). When Ashburnham Philip Newman died (d.s.p.) in 1802, the property passed to his younger brother Richard Newman Toll who prompty (along with his children) changed his name to Newman. Family lore has it that a condition of Frances's will was that the Tolls should change their name to Newman before they could inherit her estates. Based on their actions, this appears to have been the case, but the stipulation has yet to be found in the will. In his "Family History of Ashburnham Cecil Newman and His Many descendants", Geoffrey Newman notes that "on the death of Henry (Wenman Newman), Thornbury Park was jointly held by his two oldest sons, Henry and George. Why the property was sold by them in the 1930s is not known. Probably lack of money during the Depression. The family was dropped from Burke's register in 1937." It appears that the family may have changed its name from Newman to Goodenough sometime before the house was sold. 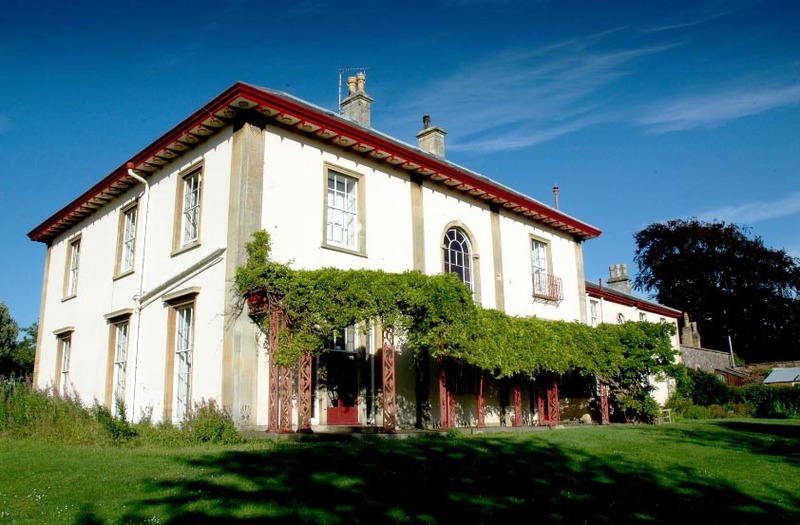 Since 1952 the property has been in the possession of the Sheiling School for special needs children - see http://www.sheilingschool.org.uk/about-us/history/. Page updated 4 Jan 2016 - revised text based on various reference materials. Page updated 13 July 2005 - text added at top of page.